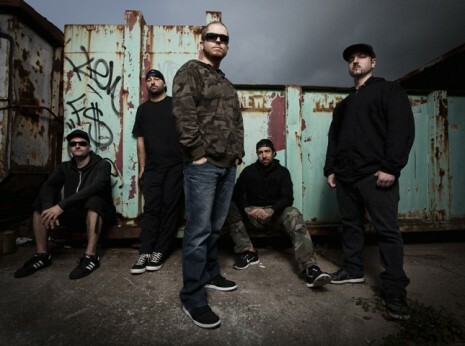 Hatebreed have been spreading their instantly recognizable brand of metalcore around the world since 1994. The band has had a long career with many line-up changes, but what never changed is the brutal auditory assault lead by the hardest working man in metal, Jamey Jasta. Jasta and crew are back and have provided the listener with a new album consisting of 12 new tracks. 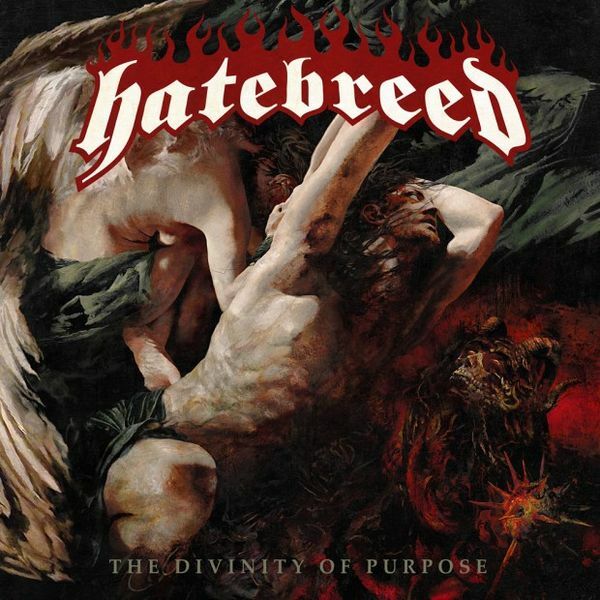 The next I took a liking to was the fourth track, “The Language” which is another song that really displays the band’s thrash influence, but when you hear Jasta’s vocal you instantly know, it’s Hatebreed. This track was followed by the fifth track on the album, “Before The Fight Ends You.” I particularly enjoyed this song especially for the syncopated Crowbar like riff. The title track, “The Divinity of Purpose” was the next track that really got me going. I particularly like the bass solo at the front of the song and how it gradually built till the 34 second mark when the whole band launched in. The Divinity of Purpose is a great record. The band sounds great and they’re righting songs that are 100% Hatebreed.